As MPs headed to vote on amendments to the terms of Brexit, some Conservative politicians have been airing concerns about how we protect our human rights when we leave the block. Speaking at the annual Bright Blue conference, speakers spoke about how important it was for the centre-right to “care passionately”, especially in light of Britain exiting the EU. It came just hours before several crucial votes on the terms of our department in Parliament, as well as the resignation of the justice minister. 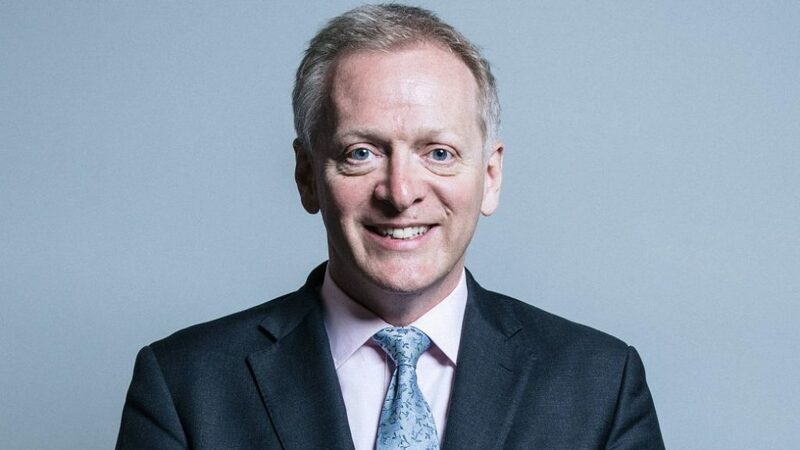 Member of Parliament for Bracknell, and now ex-justice minister, Dr Phillip Lee spoke of the requirement for the centre-right to “care passionately” about human rights, and alluded to how these rights could be under threat by pushing for a hard Brexit. The evidence shows that Brexit policy is detrimental to the people we are intended to serve. 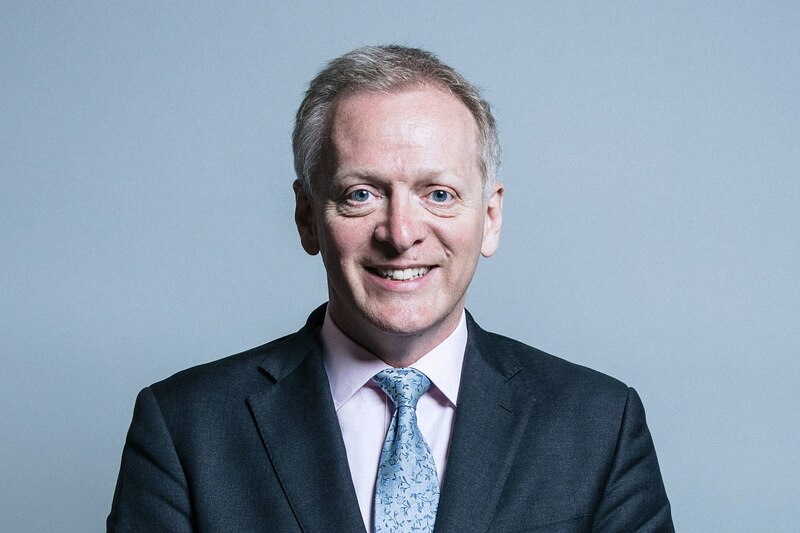 In his keynote speech, he spoke of the importance of building a “strong and positive” community after Brexit, as well as advocating for the link between Conservatism and the recognition of human rights. A panel on tackling discrimination also featured the chair of the Government’s race disparity advisory group, Simon Woolley. 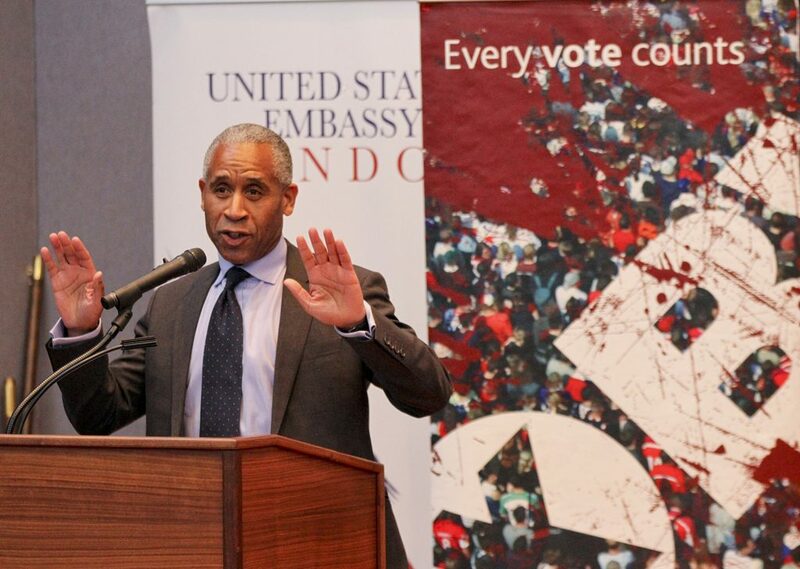 Alongside praising David Lammy’s public tackling of issues raised in light of the Windrush scandal, Woolley went on to say that the race penalty black men face in the criminal justice system is causing a “generation of talent” to be imprisoned – later calling for the audience to reflect on the “colour of power” in their own “spheres”. 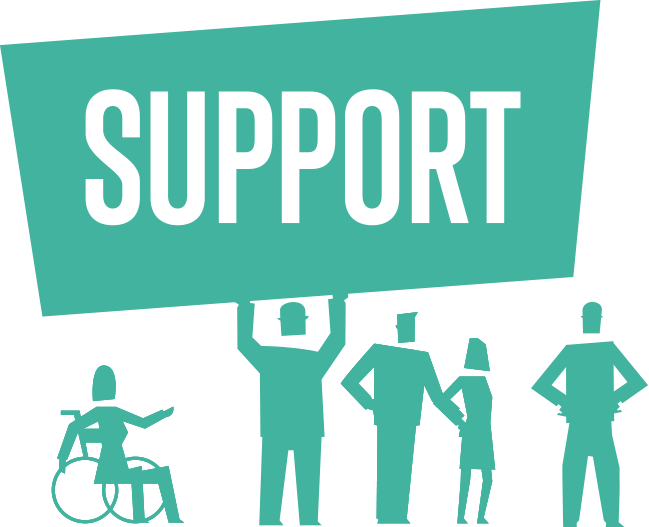 He also criticised the attitude that everything was going well, something echoed by High Court judge Sir Michael Tugendhat who added that “we do need to be told that it isn’t all okay” with regards to discrimination and human rights issues as a whole. 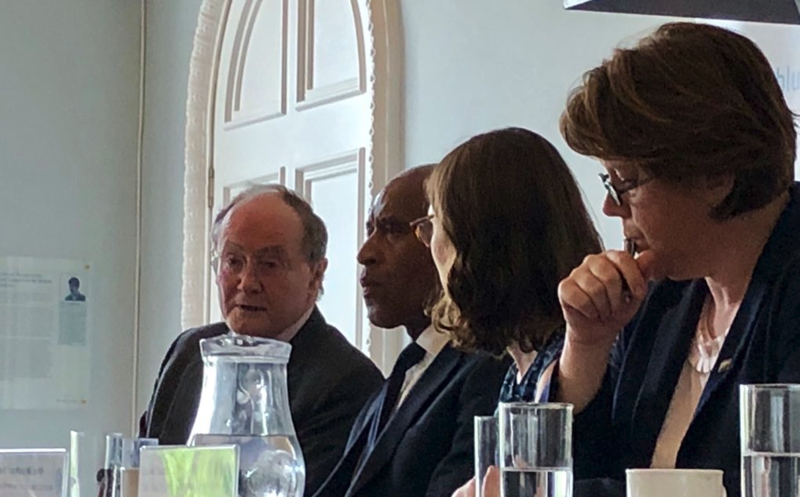 Talking about the EU, Tugendhat expressed to the audience how EU laws have helped to enforce human rights here in the United Kingdom, for example helping to uphold their rights to a fair trial. Similarly, the Human Rights Commission’s David Isaac welcoming claims from the government that there would be no “diminution” of rights after the Brexit process has finished. 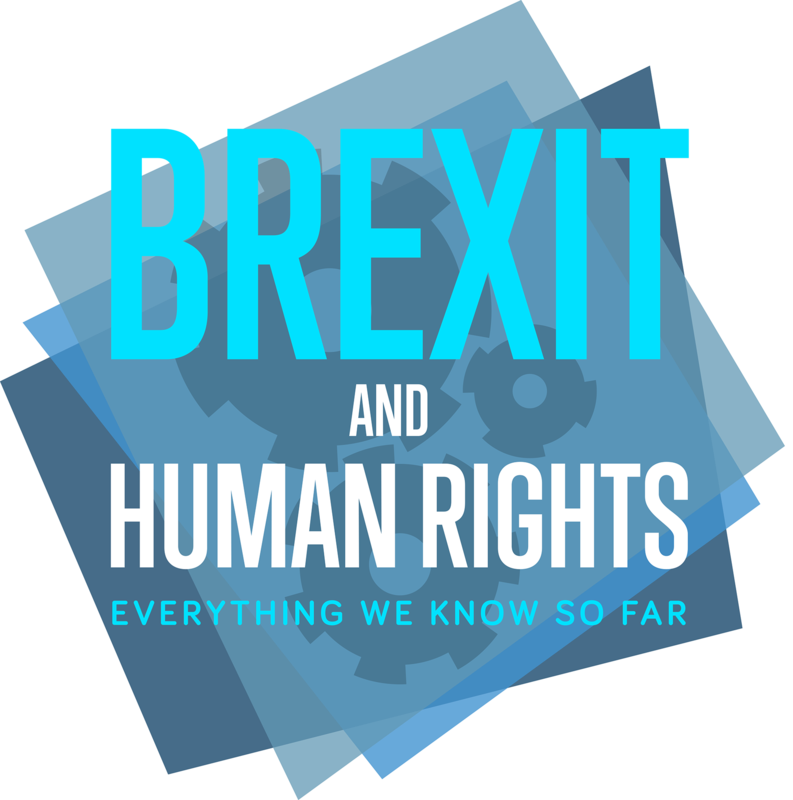 Human rights post-Brexit was evidently one of the key themes on the minds of those at Bright Blue’s conference, however, there are still many questions left to be answered, so we’ll have to wait and see what the impact on our rights will be. Edd is a University student and journalist interested in reporting on human rights issues across the UK including those of class, race, and gender. He also enjoys listening to podcasts in his spare time, alongside recording his own content for student radio. View all posts by Edd Church. Do We Have A Right To A 'Good Death'? The right to life is one of the most fundamental rights of all. But what about the right to a good death?